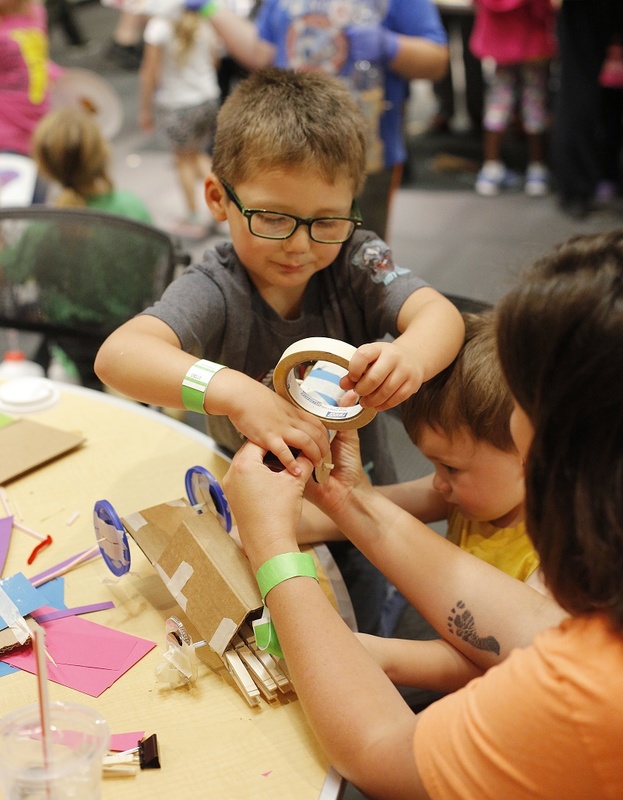 Join Science Museum Oklahoma from 9 a.m. to 4 p.m. on Sept. 28, 2019, for a daylong celebration of curiosity and creativity! 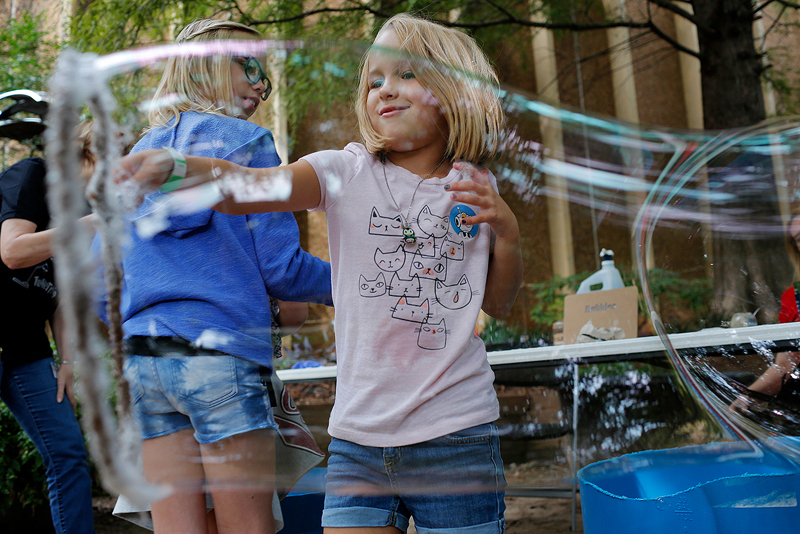 Admission to the museum and all activities are free thanks to Oklahoma NSF EPSCoR. Free admission thanks to presenting sponsor Oklahoma NSF EPSCoR! 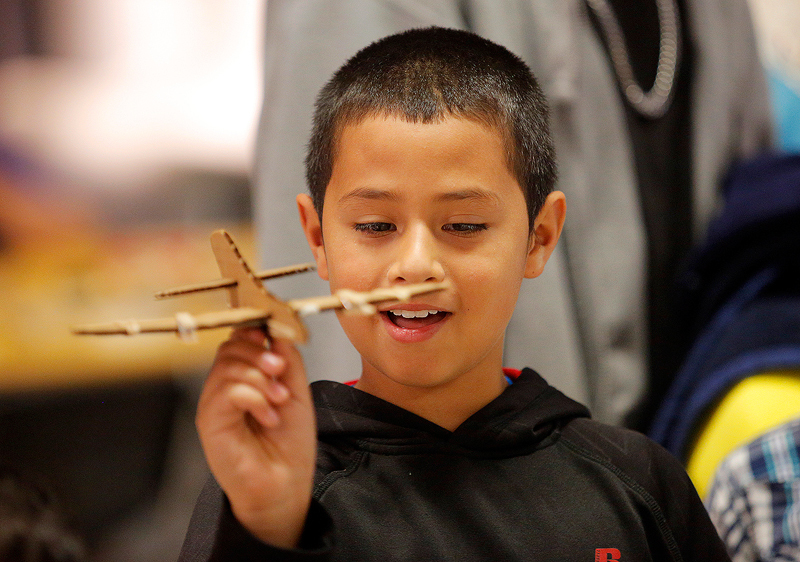 Tinkering is a valuable form of learning powered by exploration and discovery. 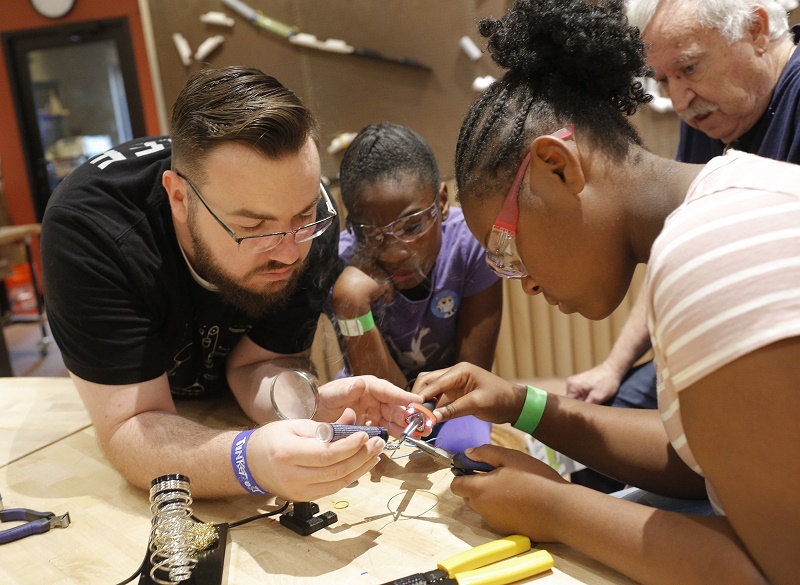 SMO's Tinkerfest will encompass the entire museum and grounds, bringing together makers, artists, crafters, engineers, and educators to showcase how their diverse skills converge. Will the museum's regular exhibits be available? Yes! 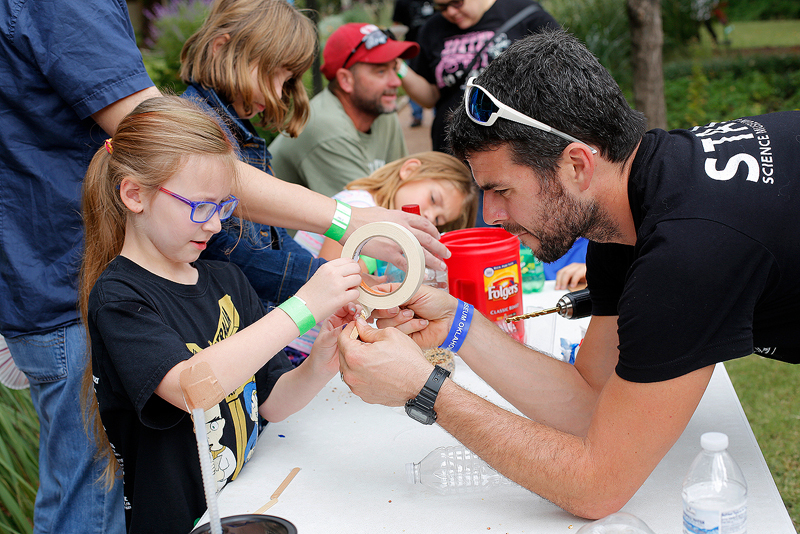 All of the museum's permanent exhibits will be available during Tinkerfest. Activities will conclude at 4 p.m., however the museum will remain open until 6 p.m.
Do I need to register or get a ticket in advance? Nope, but you will need to check in at the museum's box office and get a wristband when you arrive. 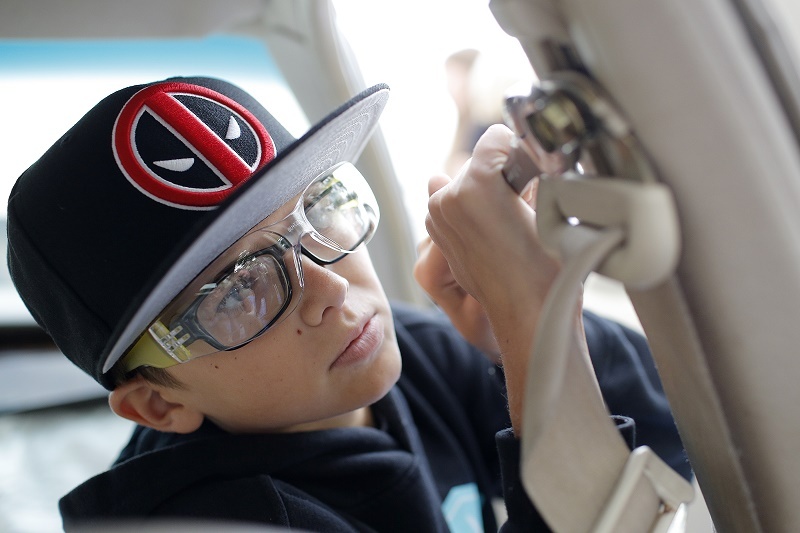 That will give you access to the museum and all Tinkerfest activities. Free parking is available at SMO and Remington Park. 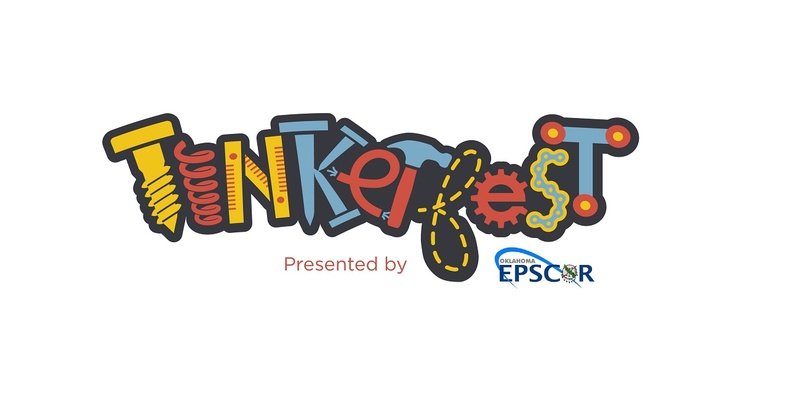 Applications for Tinkerfest 2019 will open soon! 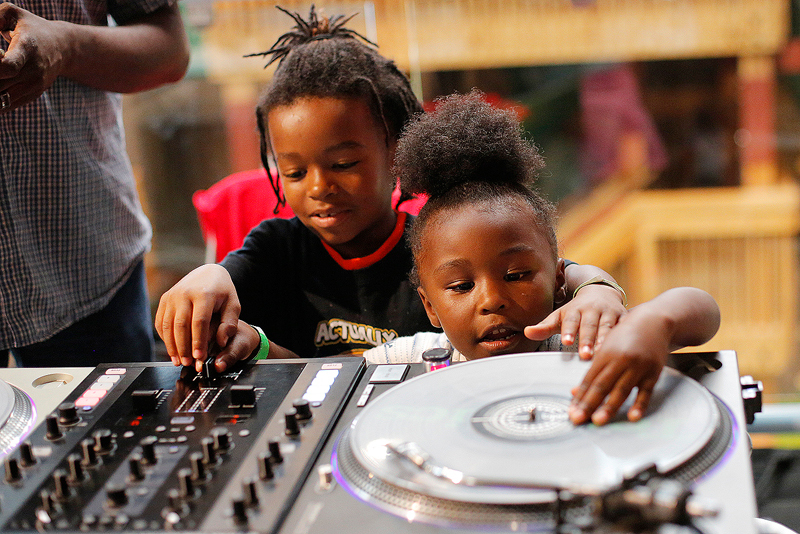 Have a skill, project, or trade that you've always wanted to share? Join us! 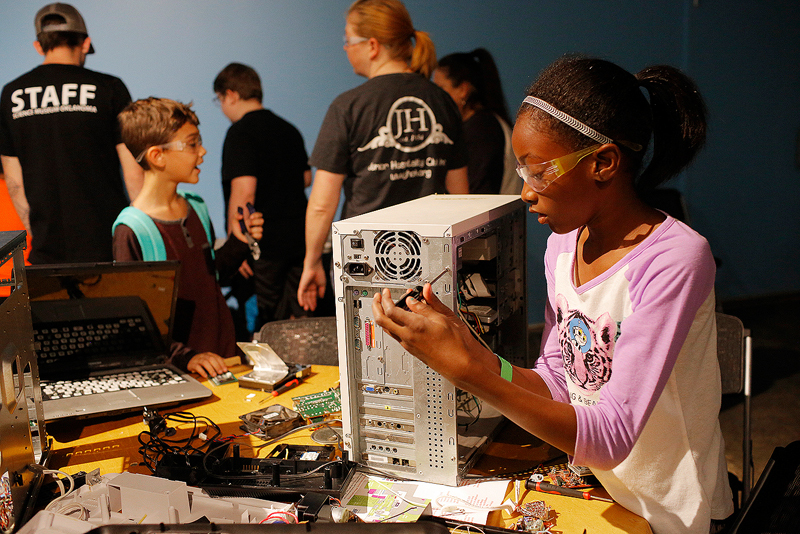 Email tinkerfest@sciencemuseumok.org for more information. 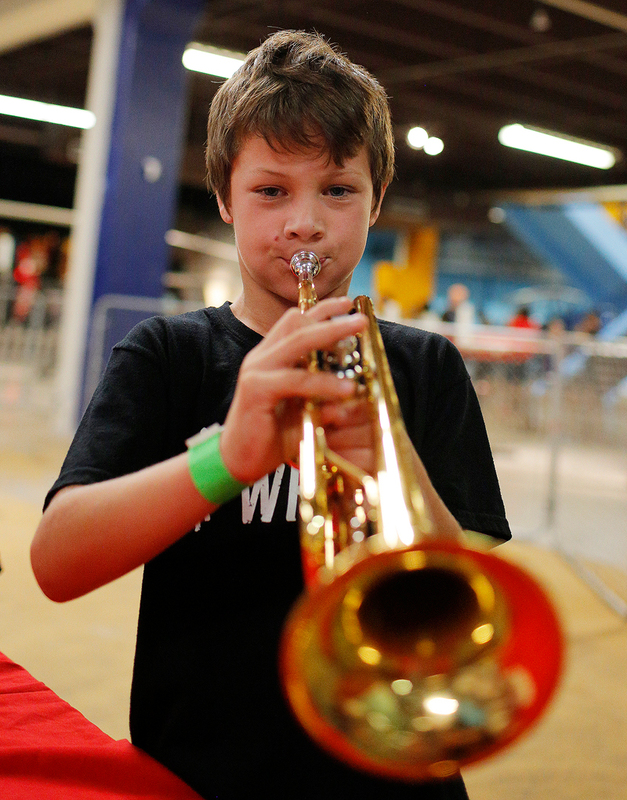 Tinkerfest is an ideal volunteering opportunity for individuals, civic and school groups, businesses, and beyond. Volunteer sign-ups for 2019 will open soon. 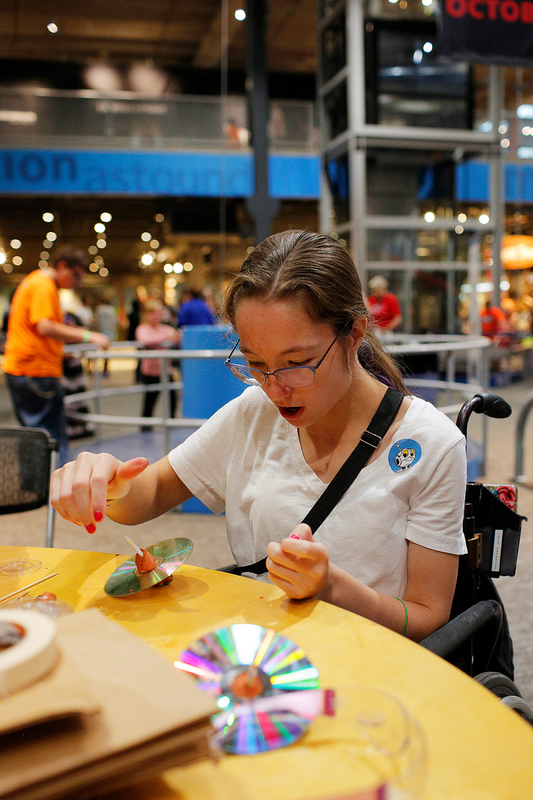 Email volunteer@sciencemuseumok.org for more information.